Thank you all for coming again on Saturday and welcome to our new people! 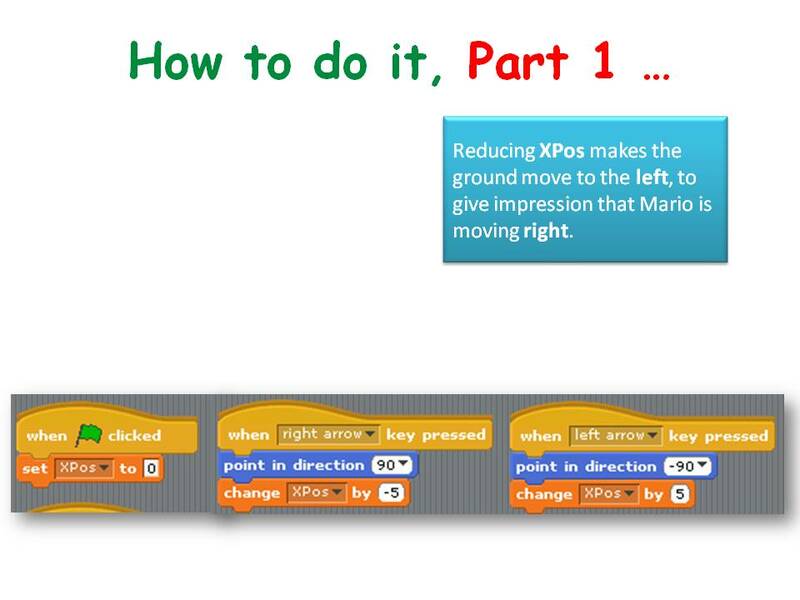 This week we looked at some of the elements we will use in A Mario game we will make in a couple of weeks time. 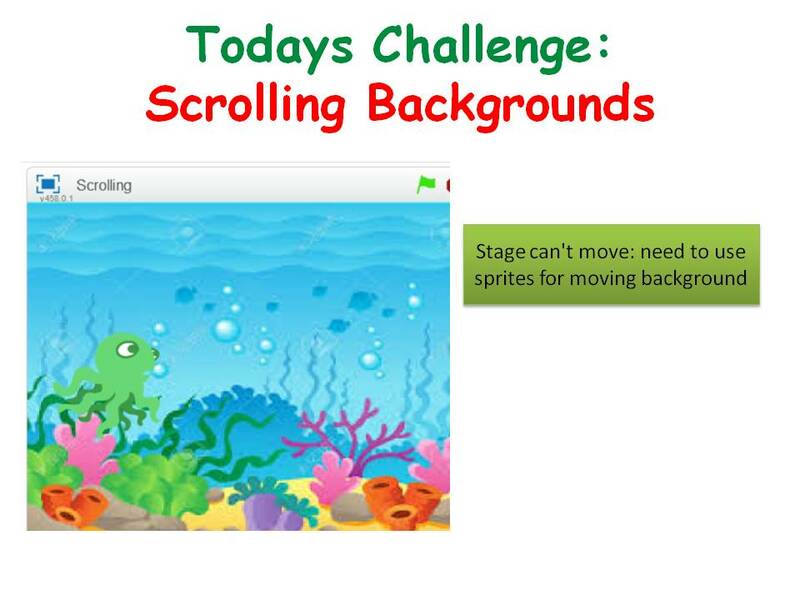 We will use scrolling of objects in the background to achieve movement rather than making the Sprite itself move as we would normally do. It can be a difficult concept to grasp for the younger ones, but we will go through it again before we make the Mario game. 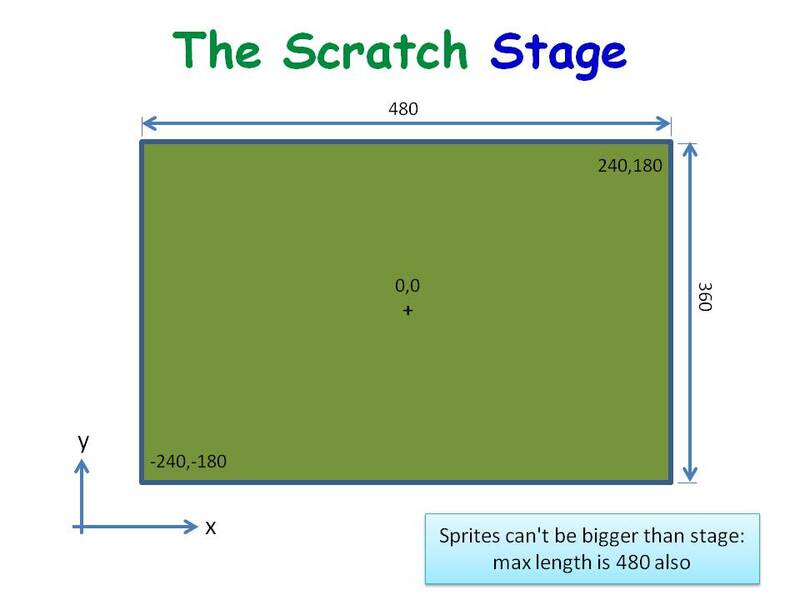 Firstly we select our Sprite and we decided we would only move left and right. We then had to create some Backgrounds. NOTE: EACH BACKGROUND IS A SPRITE. You do not create it as you normally would. 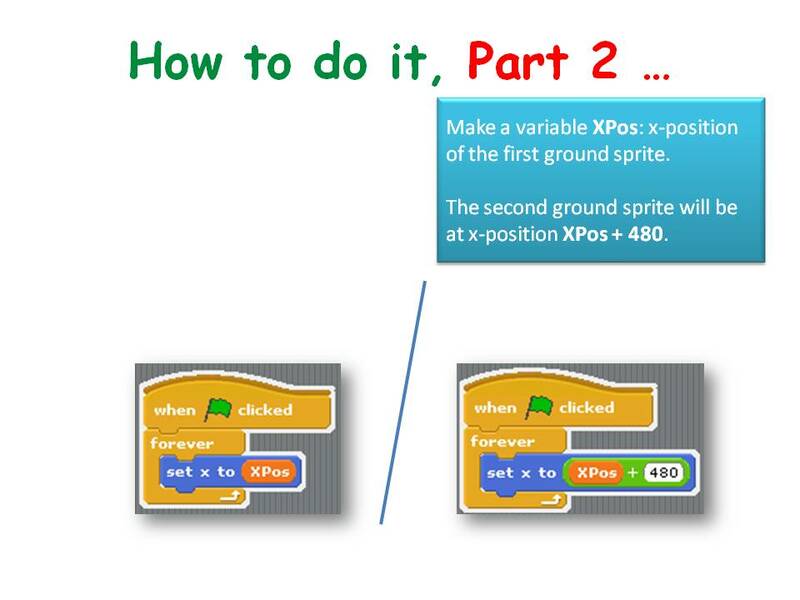 I have put the game on the Scratch Website http://www.scratch.mit.edu. Login with the User name and Password in the Notes Below. See you all on Saturday, we will do a new game that I think you will all like and maybe a little competitive!! !